Before we go into whether or not you should consider gallbladder removal as your doctor may have suggested, it is important to understand the functions of your gallbladder and bile. The gallbladder is a pear-shaped, hollow organ that lies in the upper right side of your abdominal cavity. The gallbladder is located just under and behind your liver and is supported by the duodenum. The gallbladder stores the bile fluid that is produced by your liver. From the gallbladder, the bile is transported to your duodenum via the bile duct. At the end of the bile duct is a sphincter, which only opens to let bile through. 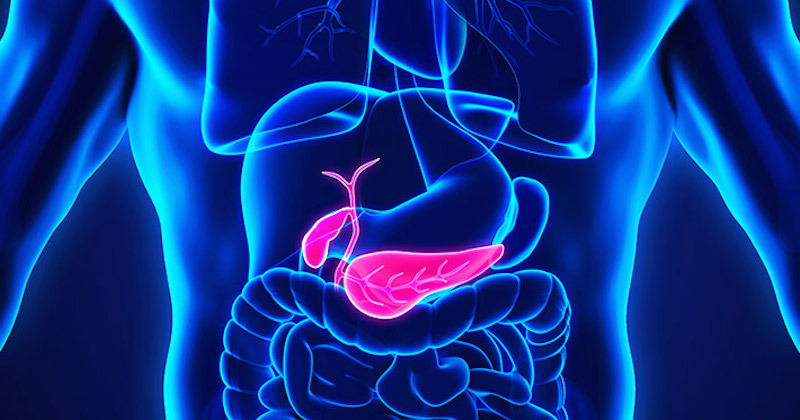 Together with pancreatic juice from the pancreas, the bile flows through the sphincter into the duodenum. What Are The Functions Of A Gallbladder And Bile? This shouldn’t come as a surprise, but the main thing the gallbladder does is store bile from the liver to be released as and when needed. During a meal, bile is secreted in the right amount, into the small intestine. In the small intestine, bile helps to break down fat into smaller particles so that they can be easily digested. Without bile, digestion and absorption of fat is incomplete. As you can imagine, without bile and without the ability to properly absorbed fats, certain nutrients, coupled with the inability to properly remove waste and toxins from the body, it can create quite a mess in your system. 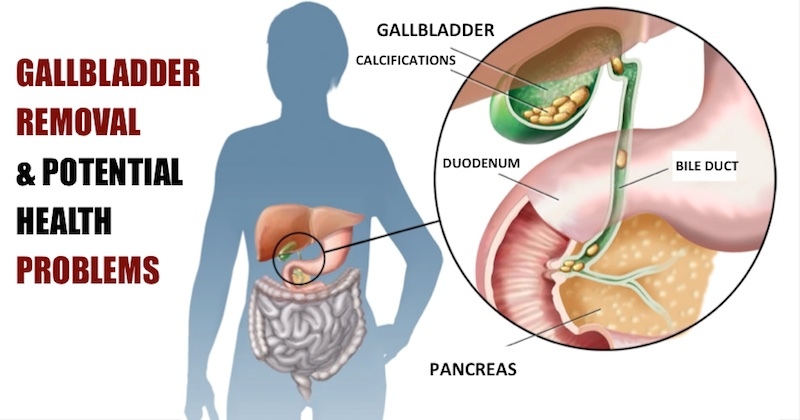 Without your gallbladder, your body can now no longer store bile to be used when needed. When you eat a fatty meal, your liver will not be able to secrete sufficient amount of bile into your intestines. This will cause indigestion and people who have lost their gallbladder often experience stomach issues—diarrhea, gas, bloating, nausea, acid reflux. Your doctor may suggest gallbladder removal when it becomes a health hazard. As with every part of your body, the gallbladder can get inflamed or infected. However, the most common reason for gallbladder removal is because of the formation of gallstones that cause the gallbladder to malfunction. Poor diet and lifestyle can lead to stones formation in the gallbladder, but people who are overweight and people between 35 and 55 years old are at a higher risk. Incidentally, gallbladder abnormalities are more common in women than in men. Strangely, gallbladder abnormalities give out very subtle signs and symptoms, therefore, people often don’t associate them with having gallbladder stones. Go here to read more about the symptoms. If you have any of those symptoms listed in that page, you may benefit from a gallbladder cleanse. Attacks of nausea or an uncomfortable feeling in the upper abdomen (especially after eating fat or certain vegetables, such as cabbage. Attack of sharp pain in the upper right side of the abdomen, along with movement urgency. This pain occurs when a gallstone gets stuck in the bile duct between the gallbladder and the large bile duct, or in the large bile duct itself. This is called ‘colic pain’ and can also radiate to the back. These painful attacks stop when the stone passes through to the large bile duct or bowel, or when the gall bladder is too exhausted to continue to squeeze. A stone can be stuck in the ‘drain pipe’ so that no bile can enter or leave the gallbladder. The gallbladder can no longer work and is often inflamed. This gives persistent abdominal pain and high fever. Jaundice (yellowish discoloration of the skin) occurs when a gallstone gets stuck in the large bile duct leading to the intestine. The bile can no longer flow into the intestine to do its work. In addition to a yellowish skin color, this causes a discoloration of the stool as there is no more bile in the stool. This makes the urine dark brown. In this situation, an acute procedure (endoscopy) or sometimes surgery is often ordered. Gallbladder removal may stop all the above-mentioned symptoms, but in the long term, may cause many other health issues. Remember this: If you removed your gallbladder due to stones, and don’t change your diet and lifestyle, soon the stones will start forming in your liver too. In fact, there may be already stones formed in the liver which may not be seen in scans as they are most likely cholesterol stones. Will you soon also have to remove your liver? Please read this article on how you can do a gallbladder/liver cleanse to flush out stones in the gallbladder and liver. There are a few ways you can help save your gallbladder without surgery. Most of these treatments are targeting either the liver function, which will help combat gallstones as well. Other treatments are targeting cholesterol levels, because gallstones are often made of cholesterol. Here are some tips that you should heed to prevent gallstones formation. The most common recommendations are to lose weight or maintain a healthy weight, and watch the amount of dietary fats in your meal. Another interesting treatment is apple cider vinegar, as it has been shown to reduce the size of gallstones. Many people have gallbladder stones and not know it till it’s too late. Learn here, how to know if you have gallstones, and how to perform a gallbladder cleanse. What If You Have Already Lost Your Gallbladder? When the gallbladder is removed, the liver still makes bile. The bile can now no longer be stored in the gallbladder, but trickles into the intestine. Without the gallbladder, there is no storage for bile to be secreted as much or as little as needed. There is no more control for bile secretion. This can cause diarrhea complaints, especially just after the operation. With diarrhea, it is important that you include foods that are rich in dietary fiber. The diarrhea complaints usually decrease quickly, because the body adapts to the new situation. However, sometimes the complaints continue to persist. If you suffer from persistent diarrhea, doing a gastrointestinal cleanse will help to “correct” it. Next to diarrhea, sometimes you may not be able to tolerate certain foods after the operation. You will quickly find out which foods they are. Avoid them, if you suffer from them. Do not, however, cut too many foods, because then you can get a shortage of important nutrients. In principle, a diet is not necessary. However, it can help to be careful with fat eating in the first weeks after the operation. Some dietary changes may be necessary to compensate the liver for the absence of the gallbladder. Limiting your fat intake can adapt your liver to the absence of the gallbladder. It is recommended to limit your fat intake. Avoid high-fatty foods and refrain from adding fat-based creams, sauces and dressings to your food. Use hot-roasting, braising, cooking, baking and grilling as cooking methods. Fat reduction includes reducing your meat intake. Select meat with 15% fat or less per portion. Choose fish, chicken and turkey without the skin. It is best to abstain from consuming processed meats, such as bologna, pickled meat, bacon, hot dogs, sausage, ham and salami, as these are high in fat. Also avoid meat and fish canned in oil. Get your protein from vegetable/plant sources such as fermented tofu, kefir, beans and lentils. Even carrots and green vegetables contain some impressive amount of quality protein. With a low-fat diet, it is more difficult to feel full. Therefore, adding more dietary fiber is recommended, as they ensure that you will feel fuller. The dietary fiber in fruits, vegetables and whole grains ensures saturation in a low-fat diet. Fiber can also help you control the symptoms of diarrhea that you most likely will experience after a gallbladder removal. Choose wholegrain products such as brown rice, wholegrain bread and pasta. Do not, however, add too much fiber in one meal, or it may cause painful bloating and gas. Ramp up your fiber intake gradually over weeks and months and reduce if it causes symptoms. After gallbladder removal, some patients find that they can no longer digest dairy well. If you find that dairy products trouble you, avoid them. In any case, dairy products that are high in calcium is a cause of inflammation, and is best to be avoided. Chewing on bitter foods before a meal will help to stimulate bile production to digest foods and fat in your diet. At the same time, it will help your digestive system to process and absorb fat-soluble vitamins to prevent deficiencies. Find out more how you can eat bitters to improve your liver and kidney health. Bile helps your body absorb fat-soluble vitamins, such as vitamins A, D, E and K. Supplementing with ox bile or bile salts can help your stomach digest fats and can help prevent a fat-soluble vitamin deficiency. Bile salts are available in tablet form and should only be taken as prescribed by your doctor. Betaine is a nutrient that is naturally found in beets and is a dietary supplement that helps promote the normal distribution of fats. Betaine may be useful after removal of the gallbladder. Betaine supplements assist in bile flow and fat digestion and metabolism after removal of the gallbladder and can help alleviate some of the side effects of gallbladder surgery, such as bloating, gas, nausea and diarrhea. Today, various herbal medicines are available to help your body with digestion and toxin elimination when the gallbladder is removed. Dandelion root tea is a natural remedy for many health problems related to liver disorders. Today, you can easily buy dandelion root tea powders from supermarkets. 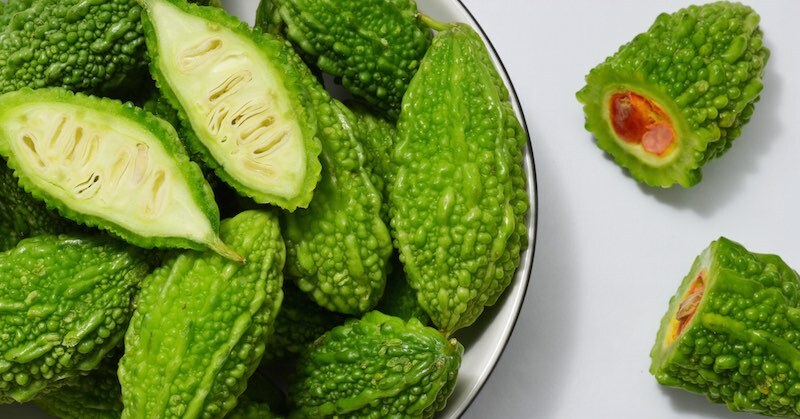 It improves bile flow, removes toxins and improves blood circulation. Milk thistle is another well-known remedy for problems with bile. Silymarin, the main substance in milk thistle, improves bile flow. Olive oil is one of the best chosen herbal medicines for flushing toxins from the body. It works on body cells and reduces the occurrence of fat accumulation. For the best health result, it is advisable to add olive oil instead of animal fats in the diet. And lastly, organic peppermint tea promote digestion with the help of improved bile flow.